A business owner or a corporate head will not be able to deliver accurate services unless they make efforts to understand your exact needs and requirements. Various business houses and operations head invite specialized consultants to help them analyze the requirements of their clients to crack best business deals with great ease. 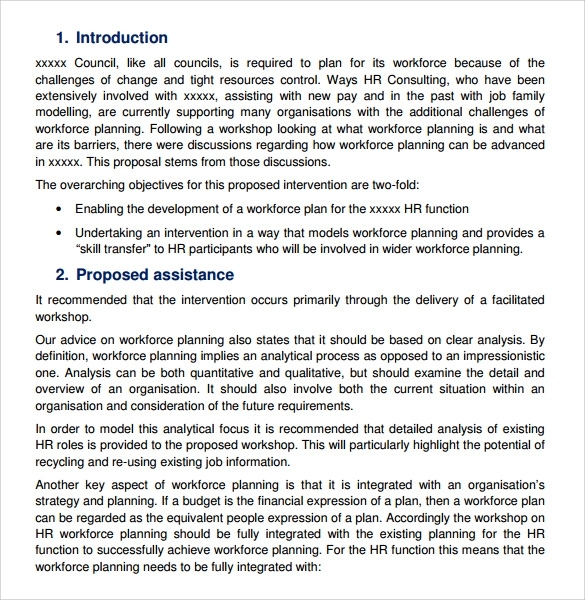 Catering to the same requirements, the Consulting Service Proposal Template document helps you to describe various jobs and business requirements that the service provider requires to take care of. 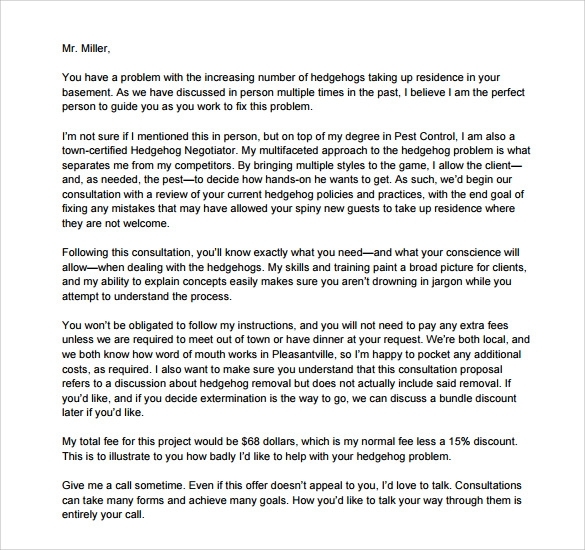 Additionally, the template also includes various sections and fields to help you mention every detail that the client has mentioned while proposing a deal. 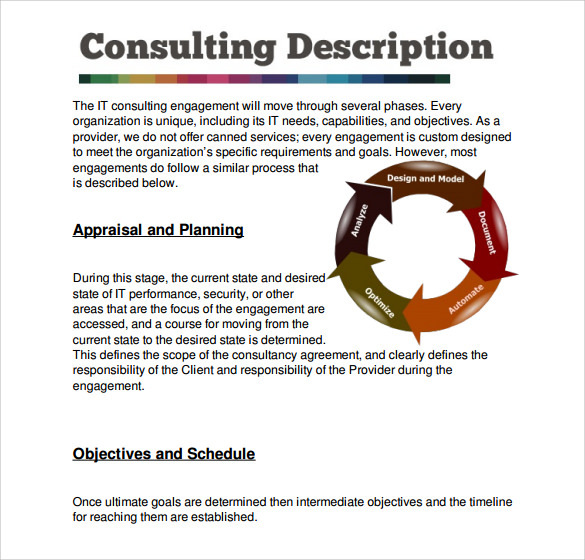 The IT Consulting Proposal Template enables you to list down all the crucial points that you’re required to make while outsourcing your IT projects to another firm. Since trust is the crucial component that can help you win proposals, you must include all the points, requirements, and expected outcomes of the project in great detailing. You can include predetermined models or outlines the basic requirements of the project to streamline and guide the final deliverables. The basic format of the templates enables you to describe your requirements by starting with Intro idea, progressing towards details of the plan and finally concluding the same with expected outcomes of the deal. 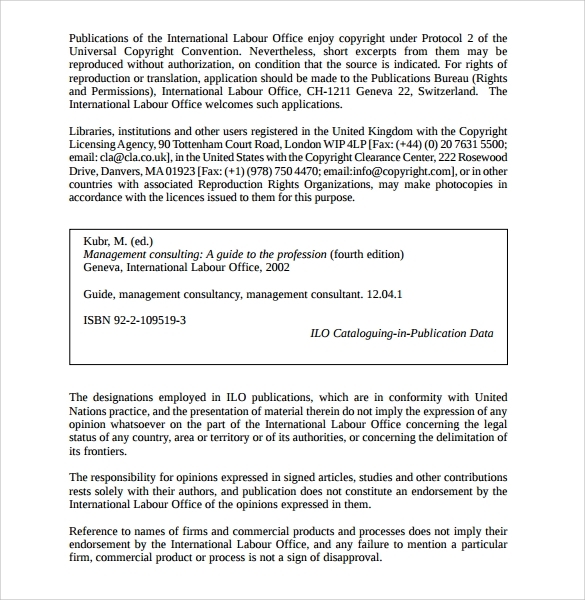 Since these templates include a lot of sections to provide several details, you can easily turn proposals around as quickly as possible. 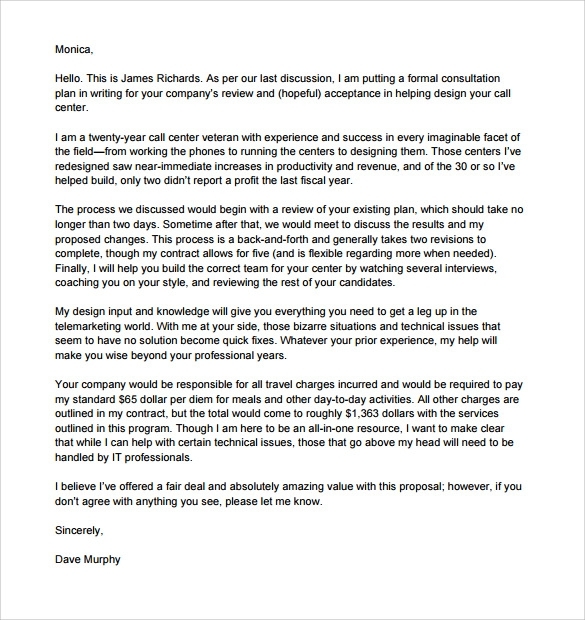 The Sales Consulting Proposal Template has a clear focus on improving sales performance of individuals as well as of teams to help your achieve great business success in no time. All of sections of this template enable you to effectively create demand, secure deals, make new accounts, and manage sales performance efficiently to turn the entire picture of your business in a positive manner. The templates include a lot of sales improvement strategies, process that can help you implement buyer-focused sales, and training and development requirements to ensure that your sales team remains abreast with latest market trends. Since all of these templates are highly customizable, you can easily use them to create an efficient sales management rhythm that is aimed at maximizing performance and profits. 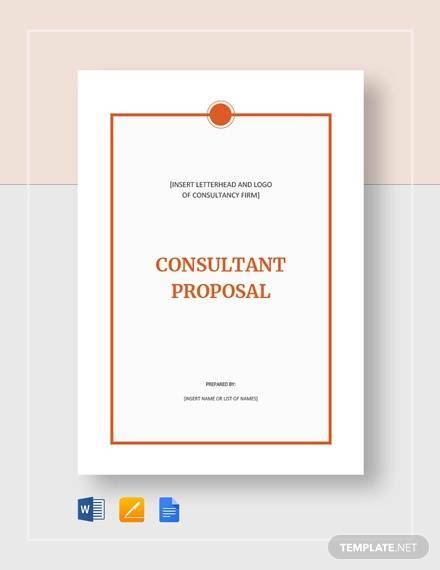 As the name suggests, the Corporate Consulting Proposal Template enables you to put your best foot forward aiming at maintaining, securing, and forwarding healthy customer relationships. All of these templates are designed by industrial experts and professionals to help you create a strong consulting proposal that can assist in defining how credible, capable, and proficient your company is to perform the mentioned project on time. All of these templates can be easily used to portray yourself as the only solution to deal with the problems your esteemed clients are facing currently. 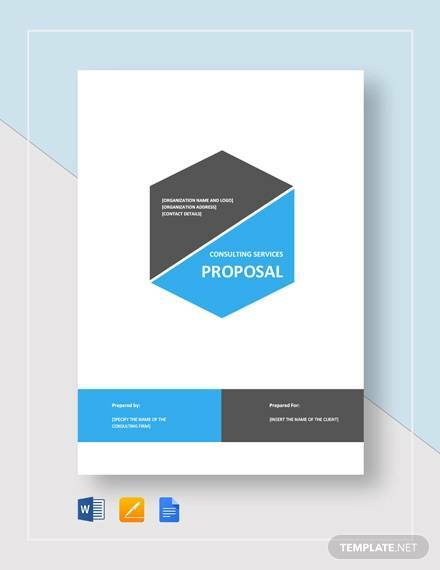 With a continued focus on saving time and money of your clients, all of these templates can be customized easily to help your create a personalized proposal that can impress your clients with great ease. 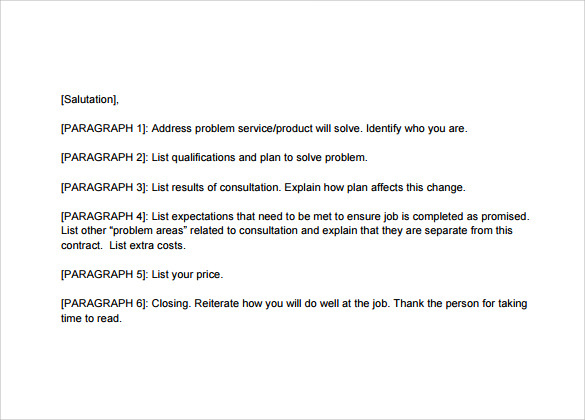 How to Draft a Successful Consulting Proposal? All of these templates follows a clear logical structure to help your create a positive way while your client is focusing on the decision making process. 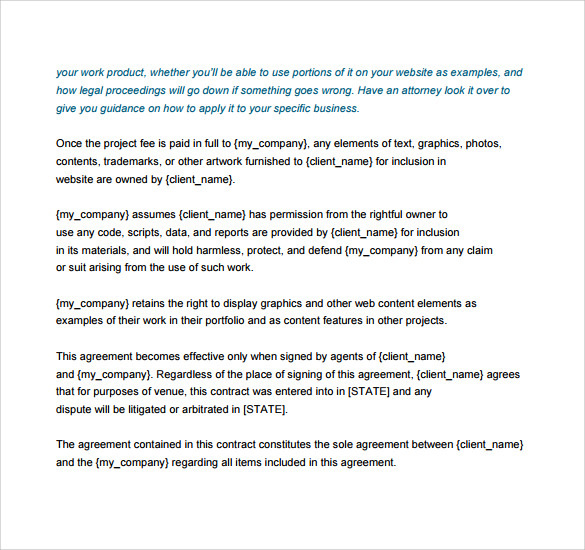 The first section of the template lists down the summary of the entire proposal to help your showcase your descriptions as per client’s requirements. The second segment enables you to write down all the goals and objectives that your company will meet for catering the client’s requirements. Sections like Project Details and Responsibilities will help you list down who will do what and in how much time. Investment section will cover the costing piece, while the Terms segment details about the deal’s clauses and conditions. You may also see Travel Proposal Template. You can easily modify the segments, sections, and headers as per your preferences to create a customized deal or plan that can impress your business clients in a few hours. The already made templates help you define crisp details about scope of work, schedule and fees, assumptions, authorization, additional services, and references to ensure that you never miss out anything important. The template follows a formal format that can help you portray your business proposal with great detailing, making yourself branded as the only solution available for the client.